Wives- are your words building your husband up? Do you know what your husband needs to hear? This episode is part of a mini series on affirmation in marriage. 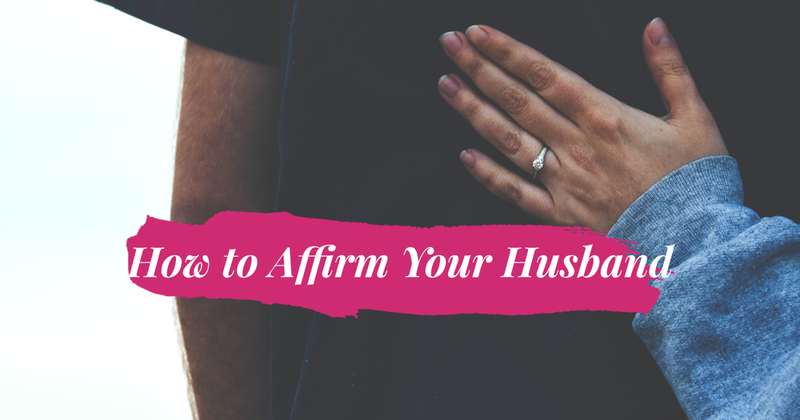 Today on the podcast Dr. Kim and Christina discuss how to affirm your husband. They give practical tips and talk about the different ways men need to be affirmed by their wives. Tune in to learn more about how to affirm your husband!